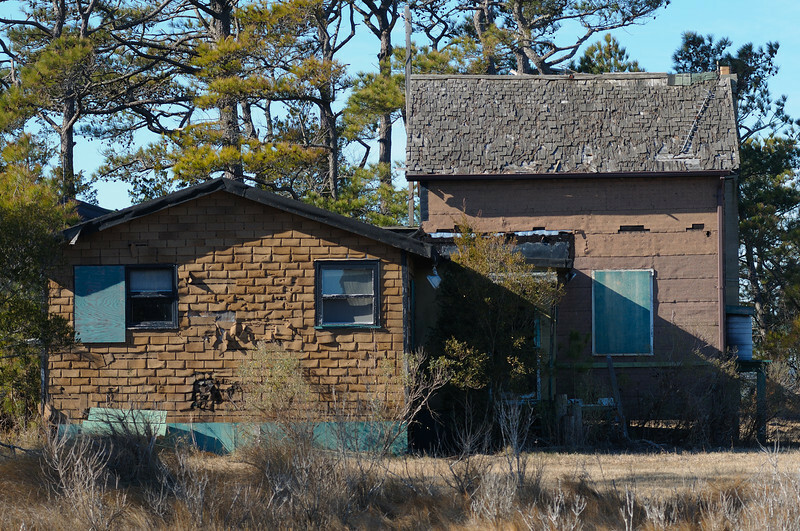 The original Green Run Lodge was eventually sold to Ackerman (the developer who, if not for the 1962 storm, would have turned Assateague into another Ocean City). Two of the buildings at Green Run were moved to their current location by a local house mover named Gardner Yule in 1954. The "new" Green Run was strictly a hunting lodge...no slots, waiters, or avaition club guests. Well, they did have a cook, as did most of the larger places. The cook/caretaker at Green Run was "Wardie Jarvis" hellva cook according to those who were blessed with his offerings. One of the Cooks at the Bunting lodge just passed on recently, Mr. Fred Hodges.....I knew his daughter from high school.....Fred was well known on the island as he was a jack-of-all-trades and helped everyone on the island ....Rest in peace Fred.